CoCo Loves is proud to partner with craft businesses across the UK giving your handmade gifts a platform on which they can thrive. Our brand will give you the support and exposure you need. As a budding craft business with beautiful products to show the world, it can be difficult to know where to get noticed. You may have a quality handmade product, but you need an audience and marketing channels to reap the rewards of your hard work. CoCo Loves understands the challenges of selling online, which is why we’re proud to partner with craft businesses across the UK. We’ll give your handmade gifts a platform on which they can thrive, whilst saving you the time, money and stress of the sales game. All our products are handmade by our designers right here in Britain. We've won a number of online awards since our launch in 2015. Over the past few years, CoCo Loves has grown from a small home business to a successful online retailer. 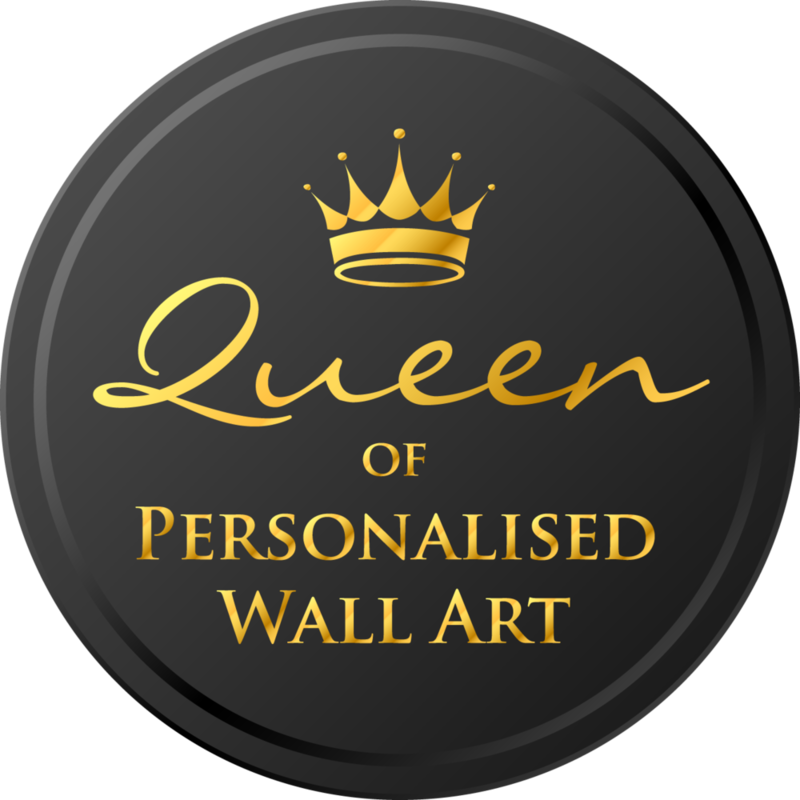 As a unique gift shop with a reputation for creating stunning personalized wall art, cards and gifts, we’ve developed a loyal customer base that relies on us for presents you won’t find anywhere else. 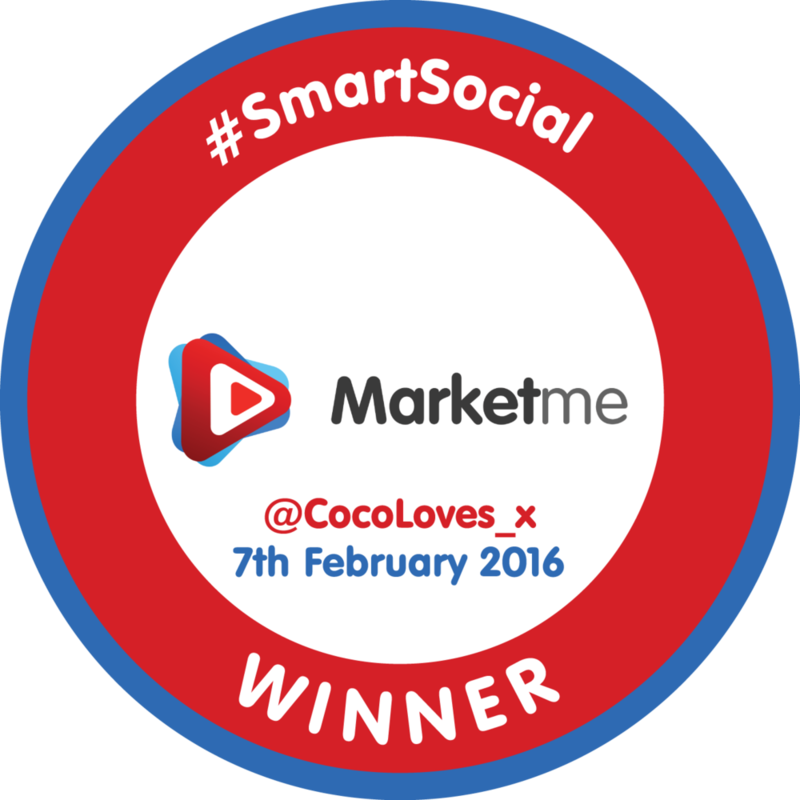 Recognised by Theo Paphitis and Jacqueline Gold with their #SBS and #WOW Twitter Awards, CoCo Loves has built a strong following on social media networks. With an impressive 30,000 followers on Instagram, and 9,000 on Twitter, you can be sure that your products will gain the attention they deserve. CoCo Loves is a smart choice for startups and small businesses wanting to market their custom made gifts to the world. From candles to cushions, jewellery to personalised mugs and framed gifts, our brand will give you the support and exposure you need. Selling with us is simple; we’ll promote your products, we’ll draw in the sales, and you can sit back and wait for the orders to roll in. Each of your products will be featured on our site with beautiful imagery and product descriptions they wouldn’t get anywhere else, at no extra cost to you. 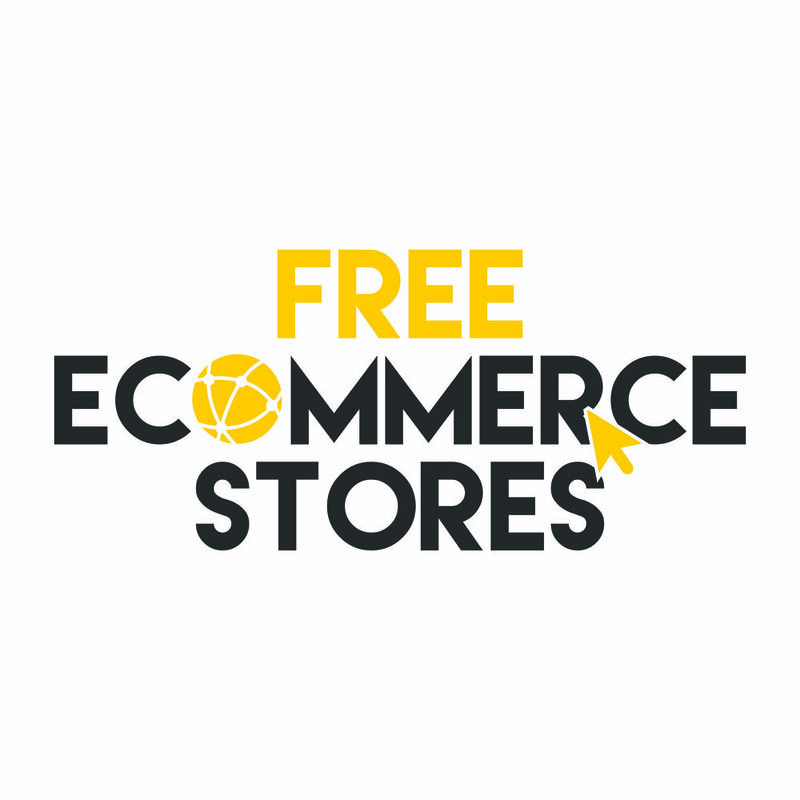 We will showcase your collection with a dedicated marketing strategy, including a product launch, a blog, dedicated email campaigns, Facebook adverts and AdWords. As soon as we receive an order, we’ll let you know, so your gifts get to eager hands without delay. For more information about becoming a CoCo Loves seller, email coco@cocoloves.co.uk and we’ll get back to you as soon as possible. We’ll draw in the sales and you wait for the orders to roll in.